If you live in Portland and you enjoy outdoor pursuits of any kind, odds are you’ve made your way through the doors at Next Adventure. 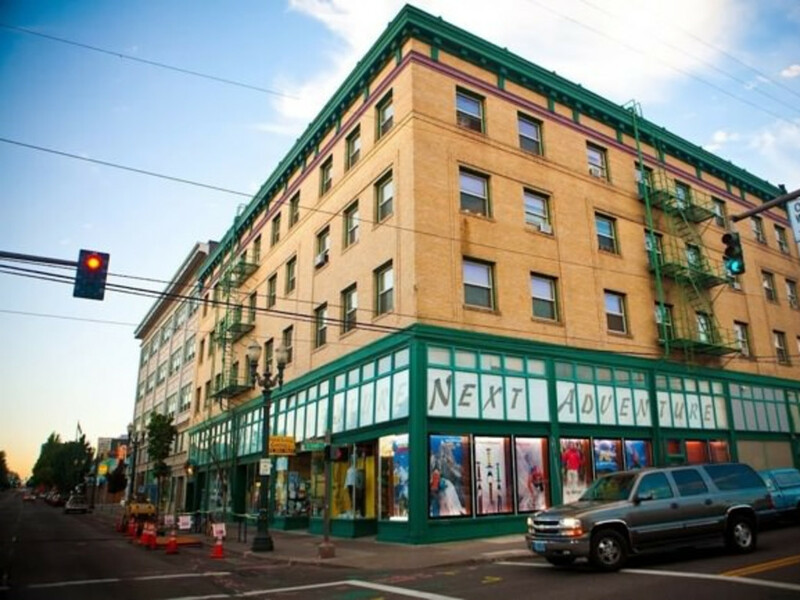 Offering new and used outdoor gear, the retailer has become a Portland icon. Known for customer service, expert staff, selection, and price, Next Adventure also cares about the community. What Powell’s is to books, Next Adventure is to gear. What started as a one location, used gear store has grown to become a new and used outdoor retailer with three locations and a 20,000-square-foot warehouse. 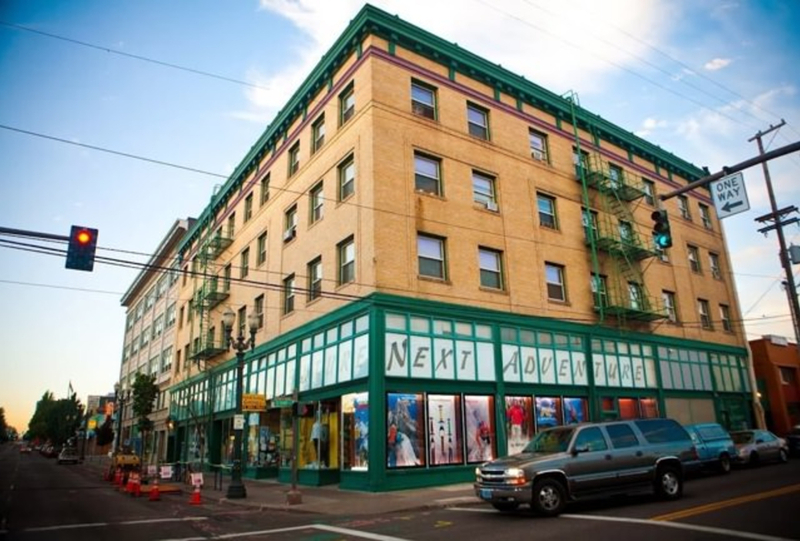 RootsRated talks with Sarah Wagener, head of marketing at Next Adventure, about the store, its history, and its standing in Portland. RootsRated: How and when did it get started? Wagener: Deek Heykamp and Bryan Knudsen established our Grand Avenue Store in 1997. Deek and Bryan's mothers went to first grade together. They lost contact for some time and reunited at their 10-year high school reunion. Deek and Bryan met for the first time, when they were 10 and 8 respectively. The boys adventured together for years until they decided to go into business together. RootsRated: What makes it different from other retailers? Wagener: Our buying style is such that we can outfit anyone on any budget. We have the Bargain Basement where people can buy gently used gear or trade in their old gear for store credit. RootsRated: Why do you think it has done so well in Portland? Wagener: Portland has supported our model all these years because we treat them well. We are heavily involved in our local community. We support people who are passionate about climbing, kayaking and even disc golf enthusiasts. 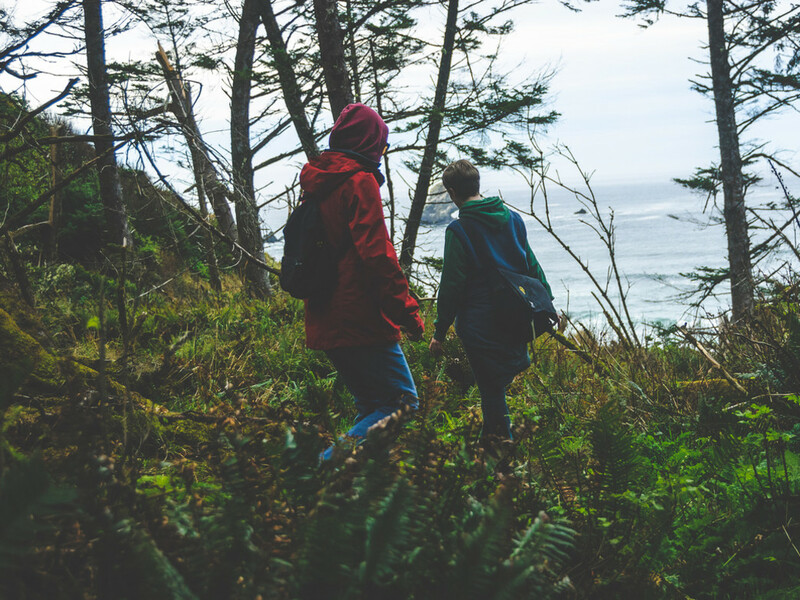 We also donate to several nonprofits dedicated to helping people enjoy the outdoors. RootsRated: Can you offer more detail about the nonprofits you support? Wagener: We support PEAR and Bradley Angle House with our Wigwam Great Sock give away in December. One day the owners and general manager Mike Turner dress up as Christmas characters and greet customers all day. We offer 20 percent off all socks and donate a pair for every pair bought. We support Campfire Columbia and most anyone who helps people get outdoors or helps protect our environment. RootsRated: Anything new or exciting on the horizon? 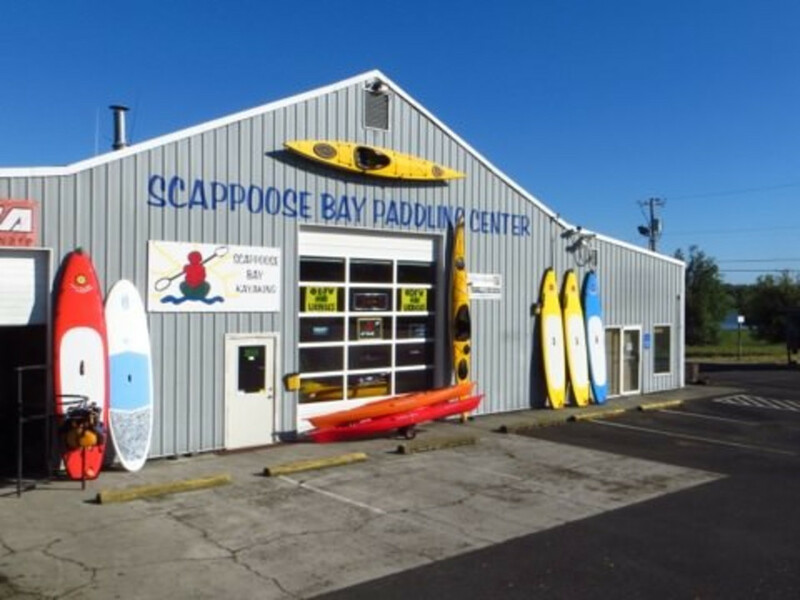 Wagener: We purchased Scappoose Bay Kayaking in Warren Or. Last September. We will be holding our first annual Paddlefest there on the weekend of June 13-15th. The Next Adventure Mothership is located at 426 SE Grand Ave, Portland, OR, 97214. Open Mon - Fri 10am to 7pm, Sat 10am to 6pm, and Sun 11am to 5pm.